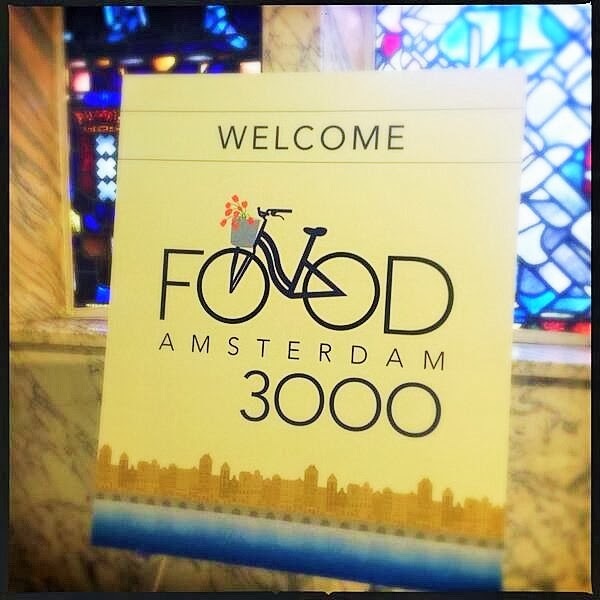 Yesterday was the last day of this year's Food 3000 conference held in Lima, Peru. The conference is for RDs and other nutrition influencers. In previous years, the conference, as pretty much all conferences are, was shared widely by way of hashtags, tweets, Instagrams and Facebook posts. This year however, there's silence. The word is that attendees were expressly told not to share their experiences. 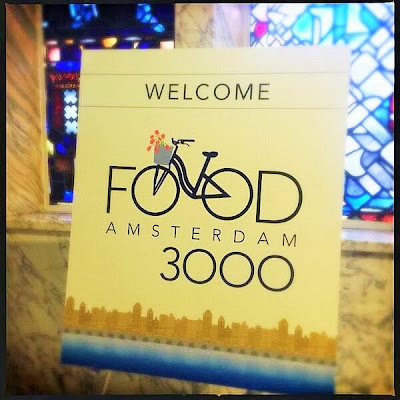 While clearly I can't tell you what's going on there this year, I thought I would take the occasion to bump up a post I wrote back in 2014 that covered that year's Food 3000 conference. Given the sentiment these days on the merits and risks of food industry partnerships, I can't say it's surprising to learn that industry sponsored conference organizers would prefer secrecy. "The Porter Novelli food practice not only knows how to reach influencers, we are the influencers. Our team has seats on influential panels for the Institute of Food Technologists, Food Marketing Institute and the Academy of Nutrition and Dietetics to name a few. We have an in-house team of registered dietitians as well as a global network of influencers and researchers with whom we develop award-winning strategies and campaigns for our clients." Those of you who follow various nutrition professionals on Twitter have no doubt seen the #F3K hashtag these past few days. "We motivate people to change deeply ingrained behaviors rooted in cultural and social norms. Our results are greater than influencing people. We make them believe"
"We boast long-term relationships with the individuals and organizations that influence consumers’ attitudes, beliefs and behaviors related to food and health. The Food and Nutrition practice annually hosts PN Food3000, at which American Dietetic Association media spokespeople are exposed to the latest innovations and research in nutrition communications. Our team of expert communicators and registered dietitians helps clients devise intelligent strategies to introduce new products or line extensions against well-chosen market segments, including multicultural audiences. We are skilled in developing platforms that create a point of differentiation, establish strategic alliances and sponsorships, grow consumption and position brands for new growth segments." And judging from the tweets emanating from this year's #F3K that took place in Amsterdam, they've done a bang up job and the sentiment from many non-attending RDs on Twitter is that those who did attend did so at least partially on the conference's industry sponsors' dimes. I'm going to post these tweets without commentary. Most come from RDs at the conference, many of who boast large social networks and presumably are Academy of Nutrition and Dietetic spokespeople . And to be clear, the tweets are my own quick cherry picking. They're not meant to disparage or shame those who tweeted them (in many cases they're just quotes from speakers), but rather for readers here to consider the wisdom of these sorts of conferences and their promotion, as well as whether the hashtag #spon is sufficient to explain to the public that the tweets come from food industry sponsored talks (it wasn't for me - I had to ask someone what it meant). #F3K "Processed" is not a dirty word. It provides food safety, variety in diet, affordability, palatability & more.